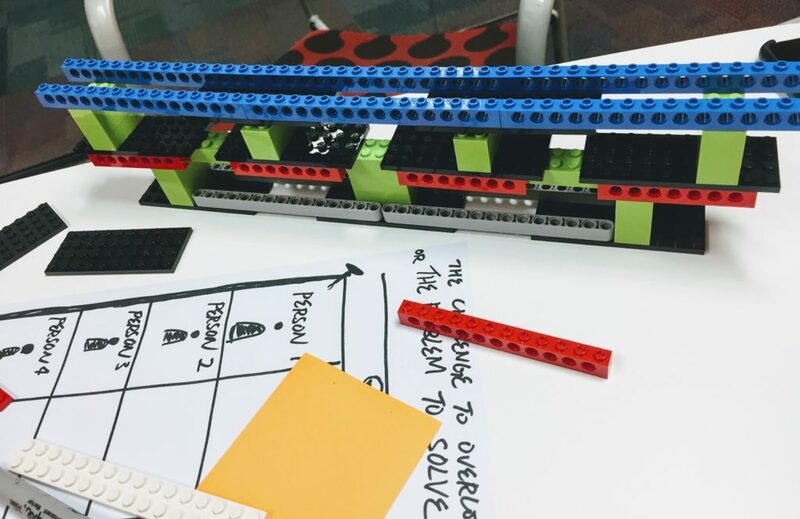 Dissatisfied with the results of internal strategy sessions, LEGO set out to improve their sets and build a methodology for workshop facilitation. 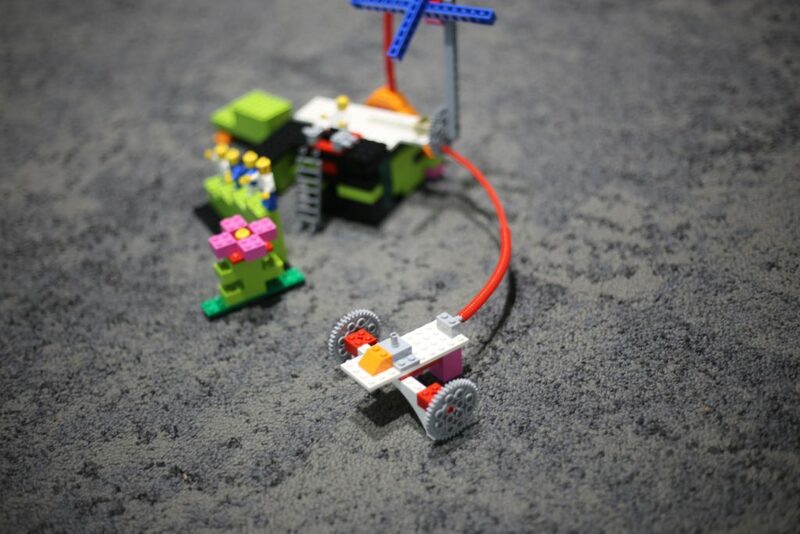 It took over 20 iterations, and the result is LEGO Serious Play. 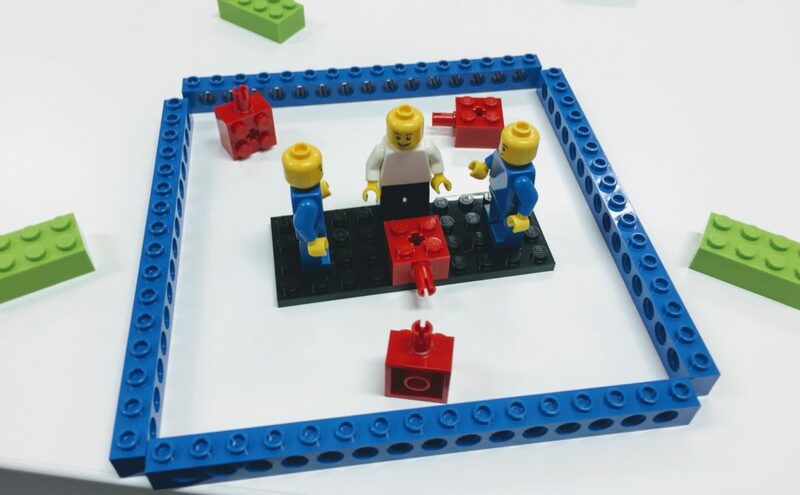 It is an engaging way to unlock ideas, and collaborate on problems, by giving participants an equal share of voice in a safe environment. Our hands are controlled by the most number of neural networks in the brain. 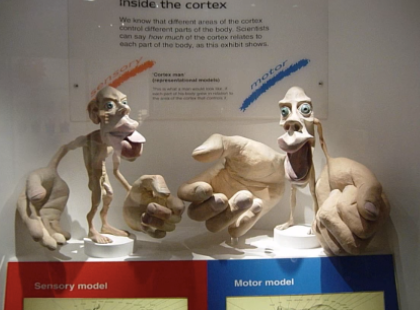 This is a museum exhibit showing the proportion of the brain that controls your hands, respective to other parts of the body. Fiddling with our hands actually gets our thought juices flowing. Firstly, there are no “correct” or “incorrect” models, only different perspectives. Participants ask questions about the models built, not about the people who built them. 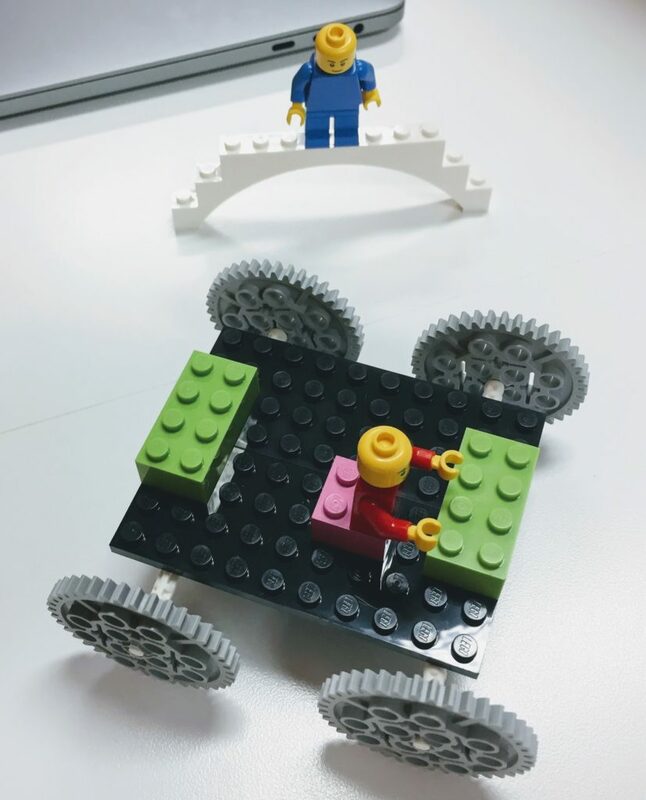 Everyone has a chance to explain their models and participate. 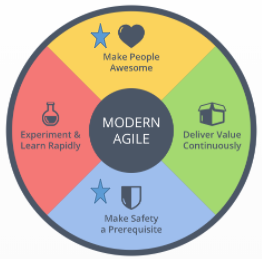 LEGO Serious Play meshes perfectly with at least 2 Modern Agile Values – “Make People Awesome”, and “Make Safety a Prerequisite”. 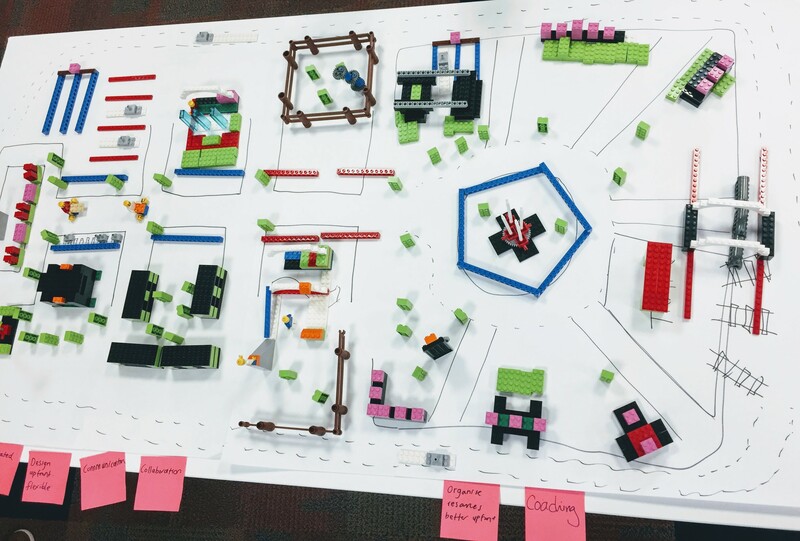 Through building models, participants get to express themselves, and listen to different perspectives, all in a safe environment. 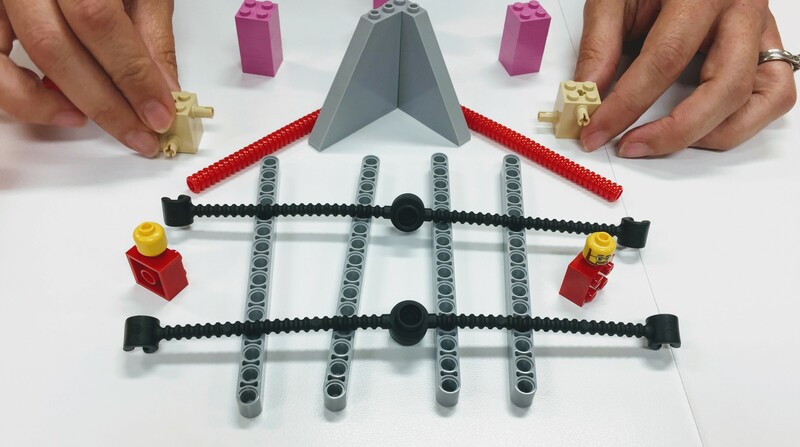 People get to learn from one another, and often integrate other perspectives into theirs through building group models. 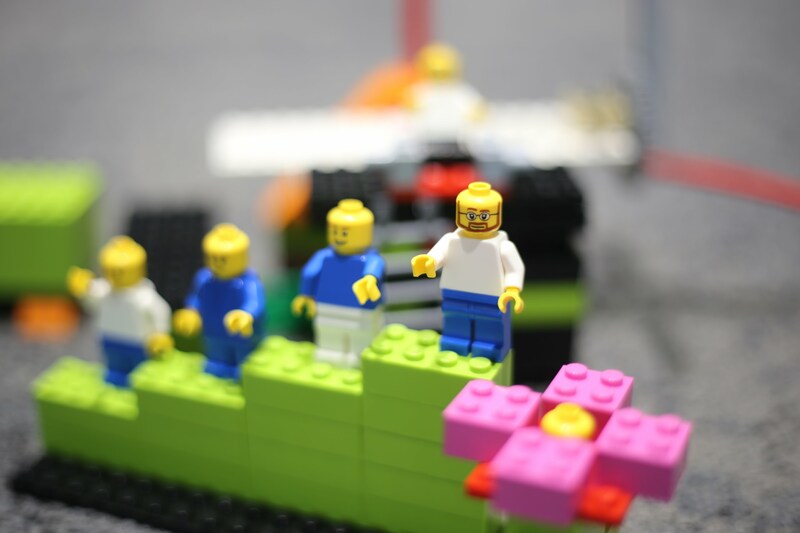 We’d be very happy to run a LEGO Serious Play workshop for you. The agenda and activities are tailored to your needs. 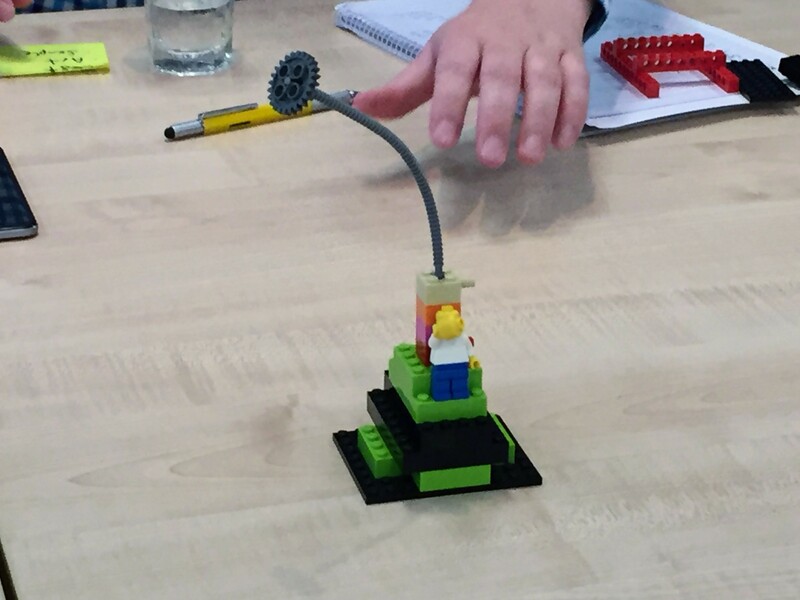 We use a bag of visual facilitation techniques combined with LEGO Serious Play, to bring out the best outcomes.